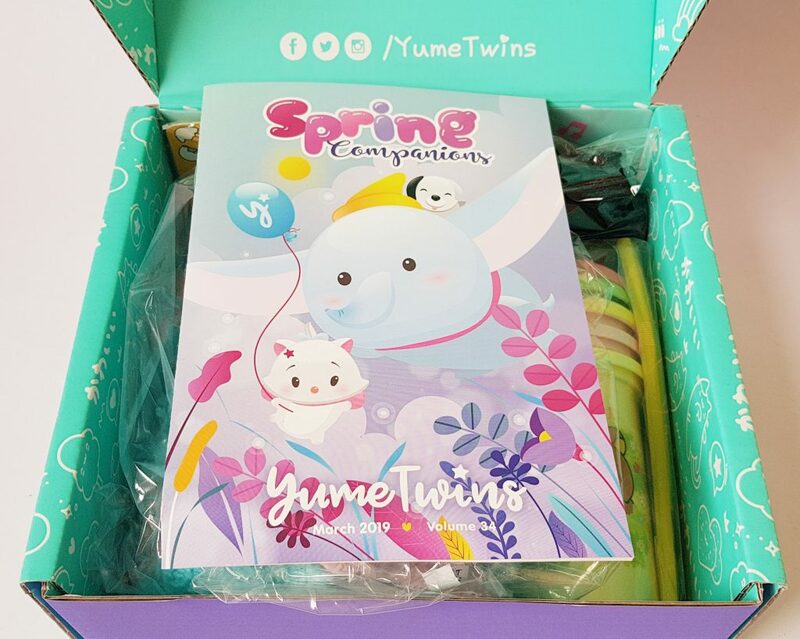 Spring is round the corner in March so this month’s theme is perfect: Spring Companions. 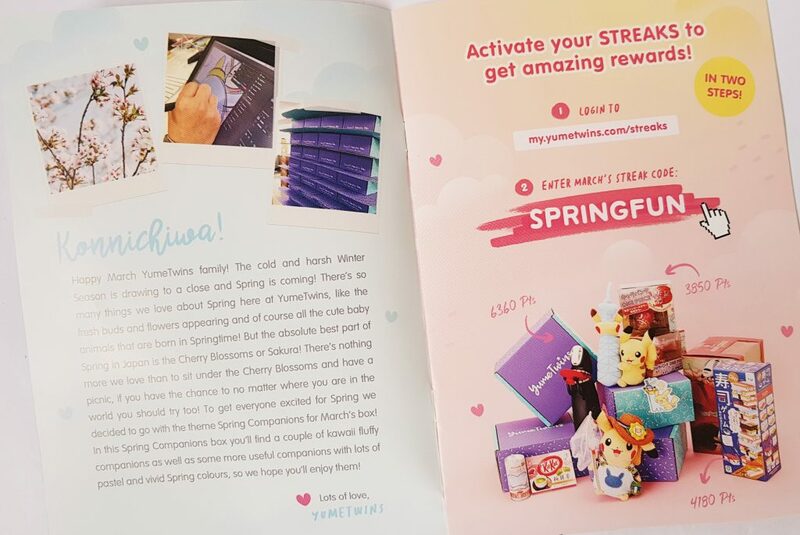 On the front of the menu booklet I can see Dumbo! Here’s everything in the options. 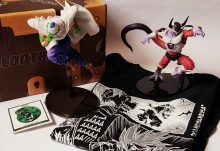 Each item often has several options with different characters etc. 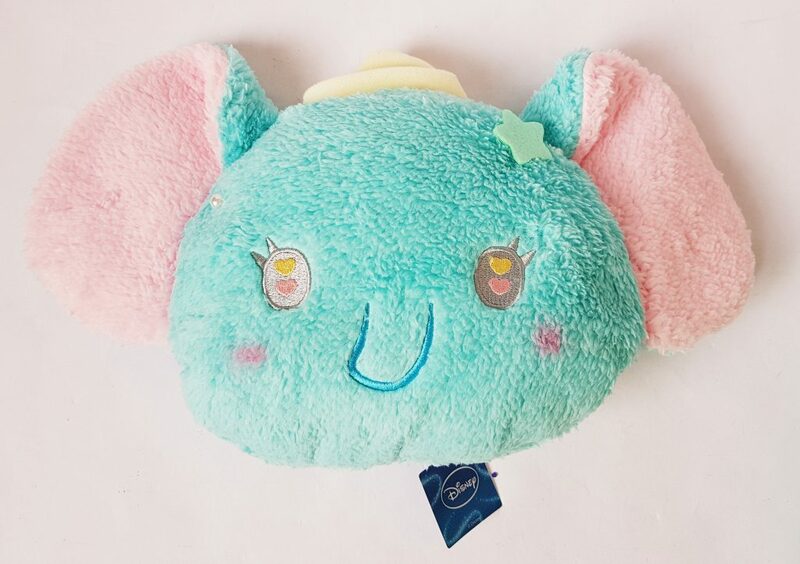 Here’s the Disney Dreamy Plushie and I’ve got Dumbo! Isn’t he adorable? He’s a good size, and is incredibly fluffy and soft. I love the little hearts of his eyes as well. Other possibilities are Minnie Mouse, Miss Bunny from Bambi, or Marie from The Aristocats. I’m very pleased with Dumbo though, especially because the new movie comes out in March! 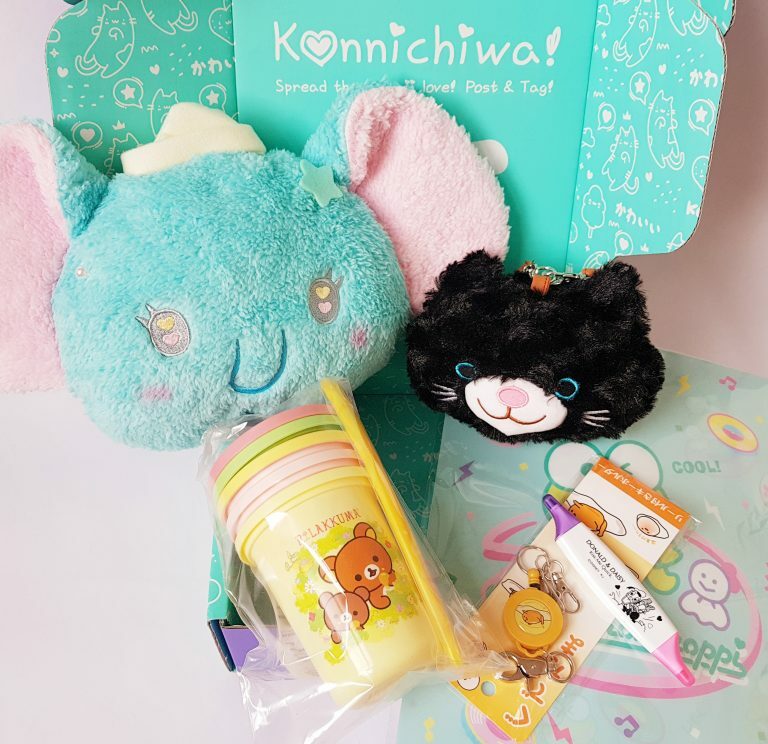 This is one of two designs of a Cute Tumbler Set. 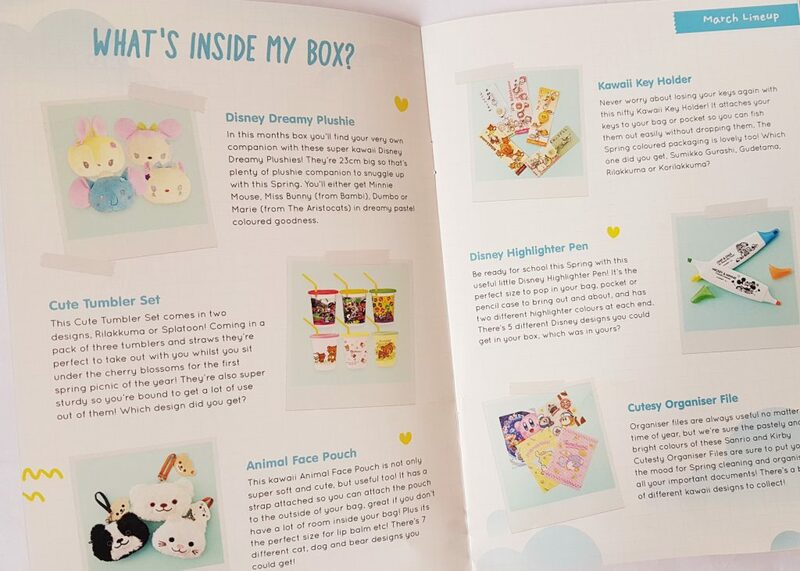 These are in a Rilakkuma design, and the alternative is Splatoon. 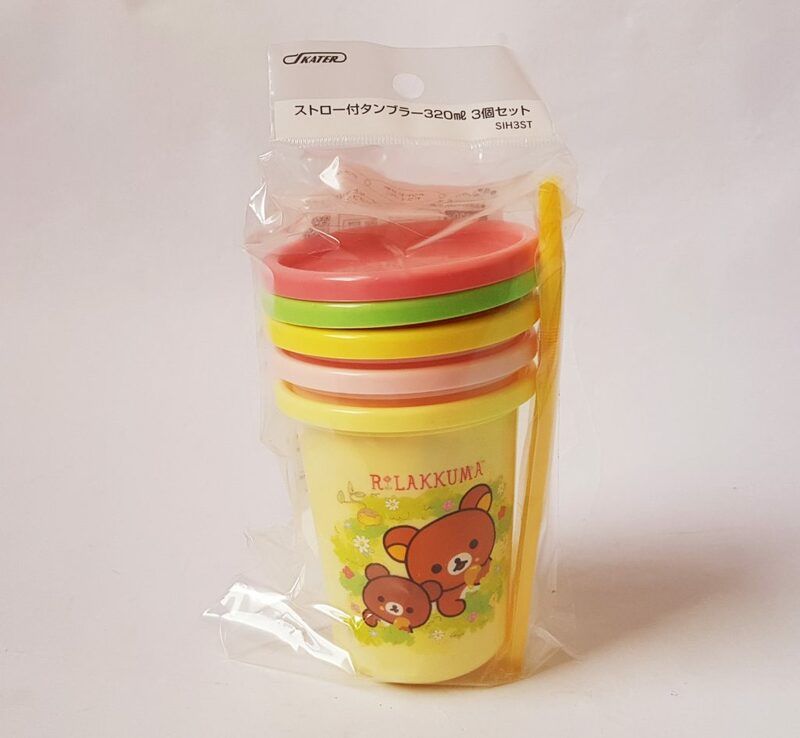 They are three sturdy little cups with lids and straws, and would be especially fun for little ones who are more likely to spill their drinks! Here we have an Animal Face Pouch. This cheerful black kitty is one of seven different designs, dog, cat, and bear. 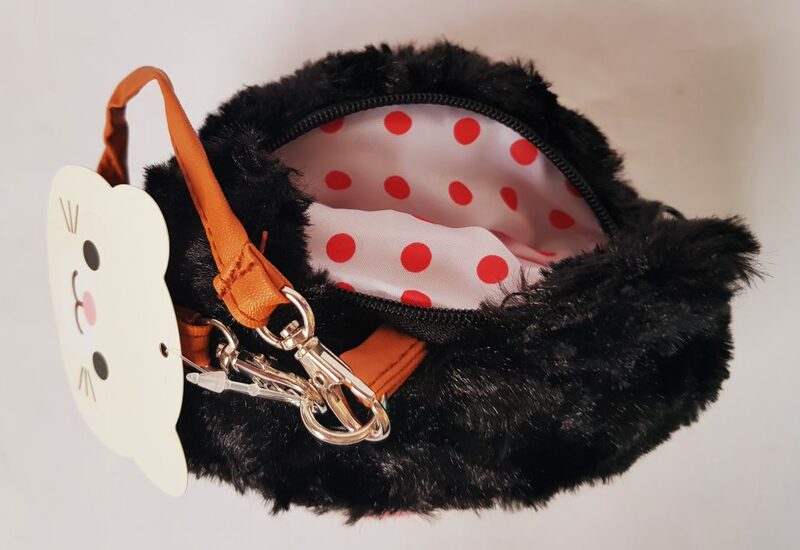 On top it has a zippered opening with lovely red spotted lining. 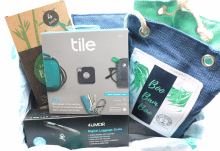 It also has a little strap which can be hooked onto a bag or even around your wrist. Very handy for little things, like lip balm or spare change. Highlighters are always handy, and this Disney Highlighter Pen has two colours in one pen! My Donald & Daisy Duck design is one of 5 different character designs, each with different colours. Adult paperwork is usually depressing, but at least this Cute Organizer File will make it a little more cheerful! 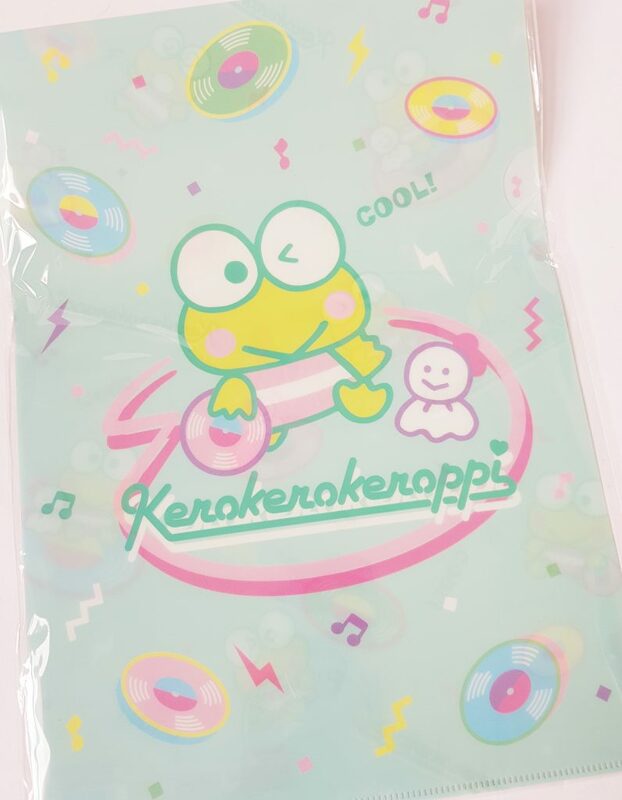 The designs are a selection from Sanrio and Kirby, and this character is called Kerokerokeroppi. He’s a Sanrio character, a frog who lives in Donut Pond. He’s not character who is known that well in the UK, but he’s still super cute, and this is definitely a few way to store boring papers! 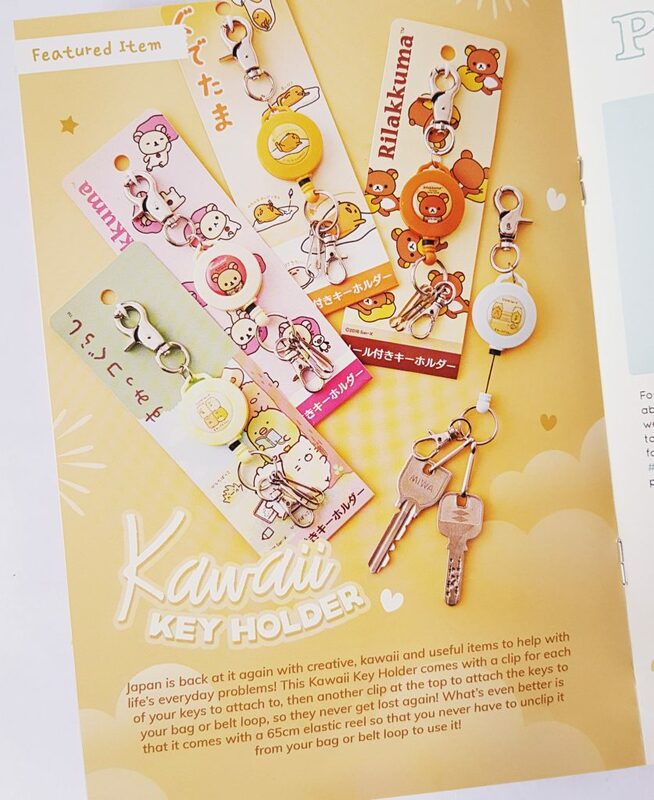 Finally, my absolute favorite item, a Kawaii Key Holder! 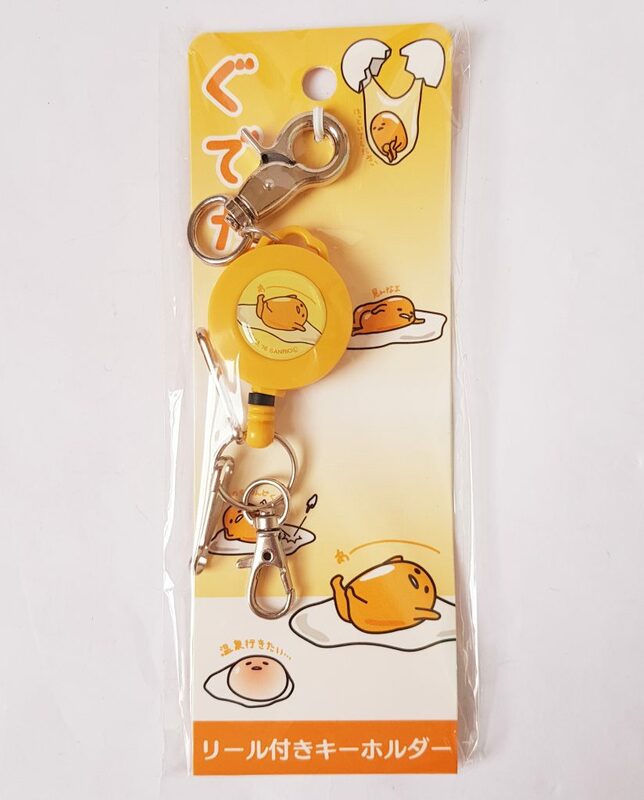 This is one of four possible designs, but I’m a huge fan of Gudetama so I’m incredibly happy I got this one! It’s also the featured item this month. 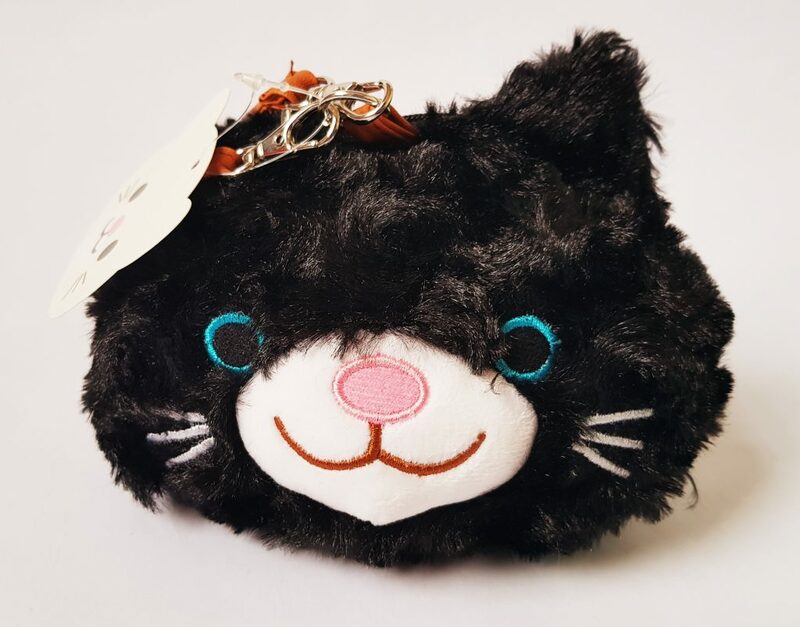 As you can see, it’s one of those really useful keyrings that has a retractable line, so you can keep it clipped inside your bag and just pull on the keyring to use the keys. Very clever and very cute! 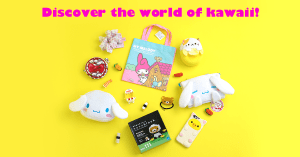 I can’t believe there have been Gudetama items three months in a row! 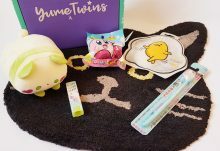 I really hope YumeTwins keeps it up. 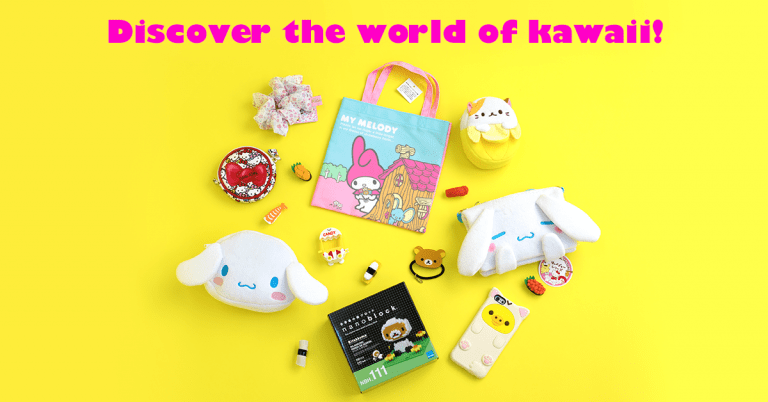 Apart from Gudetama, the other items are lovely and useful. The cups will be perfect to take on a picnic as they’re nice and light. You can never have too many pens and highlighters, so I’m glad to have these to add to my collection, and I always have paperwork to organize so the folder will provide some motivation! 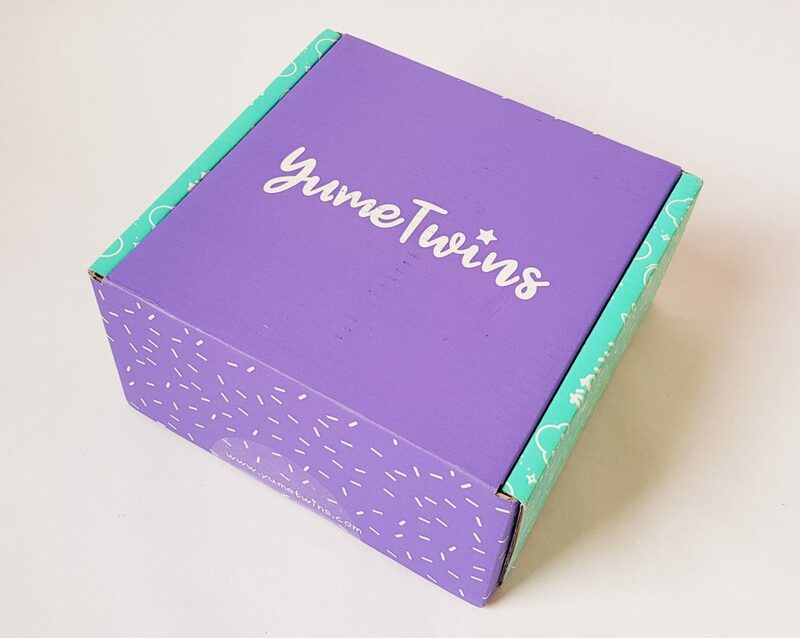 YumeTwins items are always from Japan, are are almost always unavailable elsewhere, unless you want to do a lot of searching a pay a lot of postage.